BRISBANE—It is time for Australian audiences to discover China’s ancient culture through music and dance. 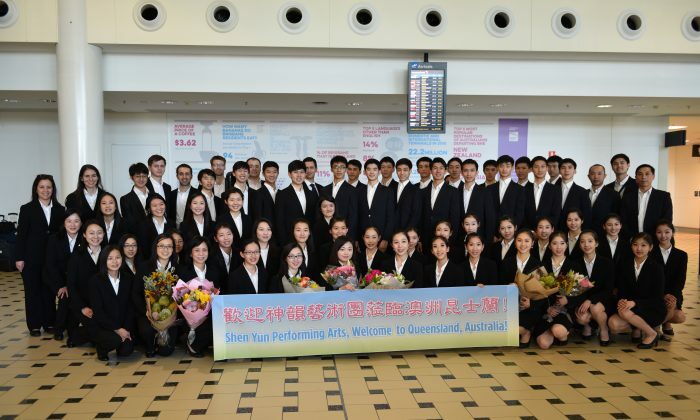 Direct from the west coast of U.S. the Shen Yun Performing Arts International Company has landed in Australia. Under brilliant blue skies, the musicians and dancers were greeted by fans and media at Brisbane airport. This New York-based company will perform at two venues in Queensland, also known as the ‘Sunshine State:’ Out west in the city of Toowoomba and then in the heart of the Gold Coast, followed by performances in Perth, Canberra, Bendigo, Sydney and Adelaide before continuing its tour in Auckland, New Zealand. Many greetings were sent from members of the state and the federal parliaments from all over Australia welcoming Shen Yun to our country. People living in the garden city of Toowoomba, or on the Gold Coast will have their chance to see for themselves a music and dance performance that touches the heart and leaves theatregoers smiling and filled with hope for the future. Audience members from the International Company’s recent performances, on the U.S. west coast, in Berkeley and San Francisco were inspired and impressed in many ways by the performances. 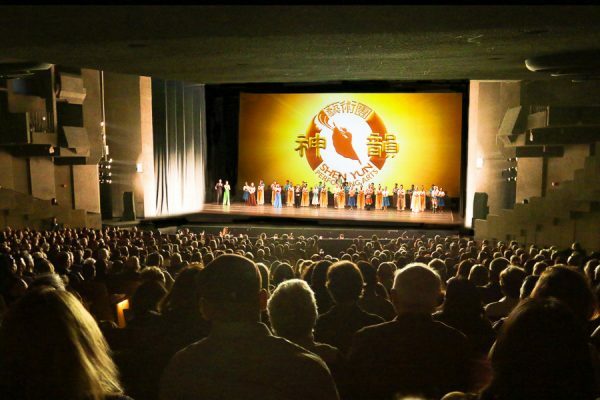 An attorney, Dennis Wagstaffe, saw Shen Yun as a gift, “I think this a wonderful gift to San Francisco,” he said.